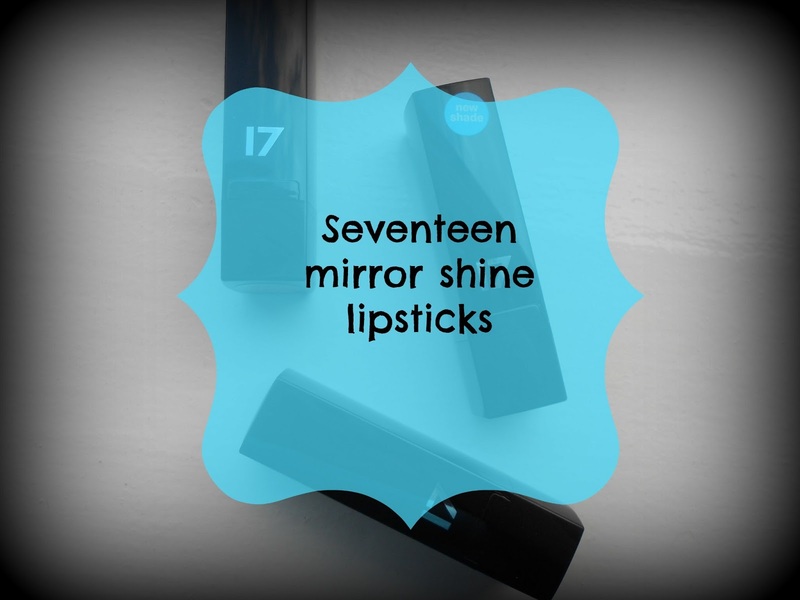 Coleoftheball: Seventeen mirror shine lipsticks. I love the lasting fix lipsticks from 17, I find the mirror shine a little too sheer for me. The colours you chose are all fab! 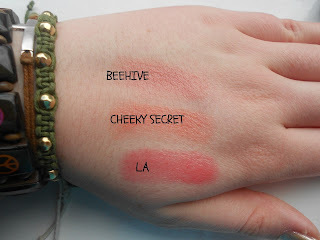 Ones I tend.to be drawn to when perusing the shelves of Boots.